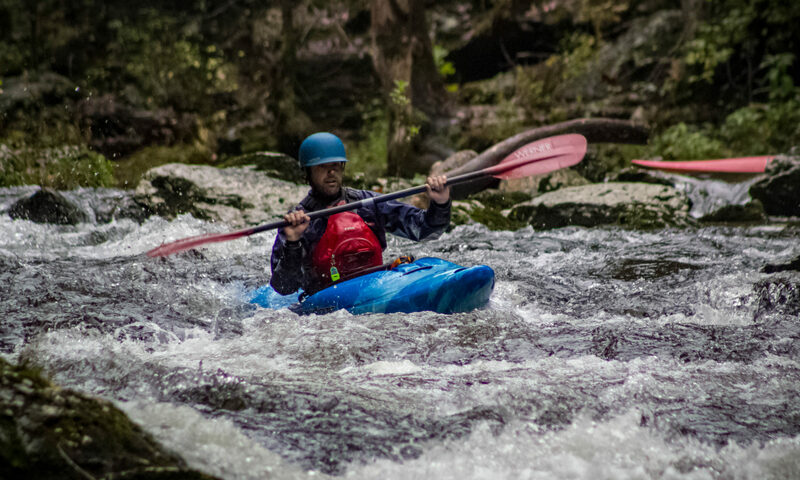 The East Tennessee Whitewater Club moved to a new forum on March 1st, 2018! If you had an account on the old forum, you will need to create a new account on the new forum (though the old forum has been archived, it is no longer available on the web). To access and create an account on the new forum, please click on the following link http://www.etwcweb.com/bb_forum. Then, create a new account by selecting “Register” in the top left corner, and then following the instructions.